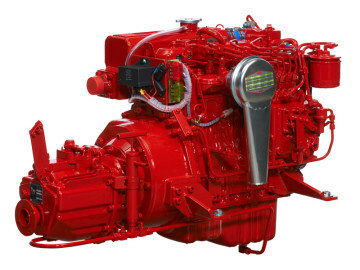 This classic mechanical purpose built marine diesel engine is a product you can rely on. 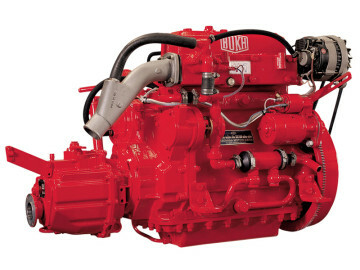 The BUKH/Beta has low emissions, providing great power to weight performance. 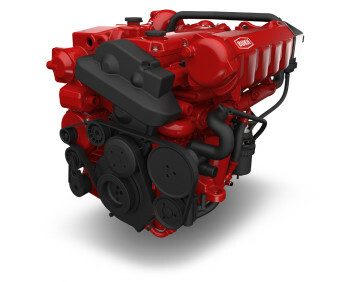 The BUKH/VGT is a common rail engine designed for medium to high speed vessels. 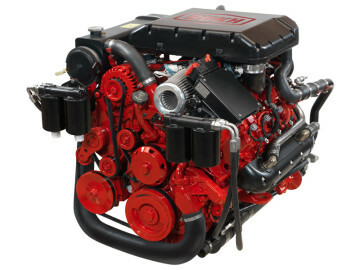 The Seasall engine is light, quiet and efficient and can be installed with or without a gearbox. 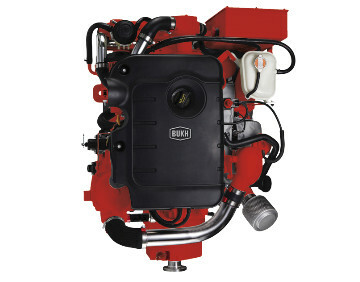 The BUKH/Steyr is a durable monoblock engine designed with fantastic power to weight ratio, available in 4 or 6 cylinder versions.